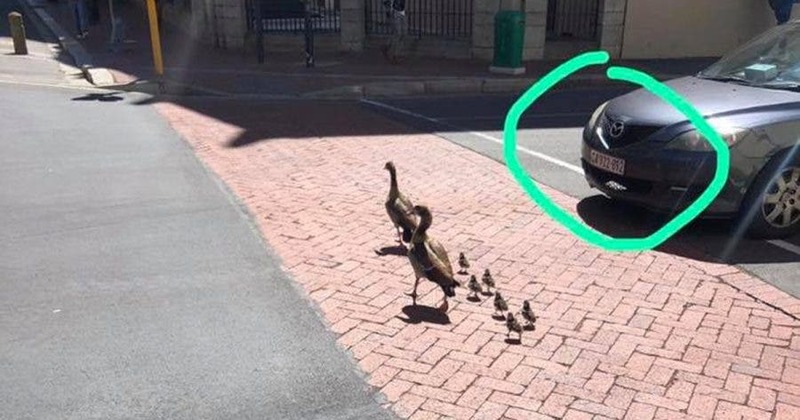 We’re used to seeing touching pictures of police in Cape Town stopping the traffic to allow ducklings to cross the road. 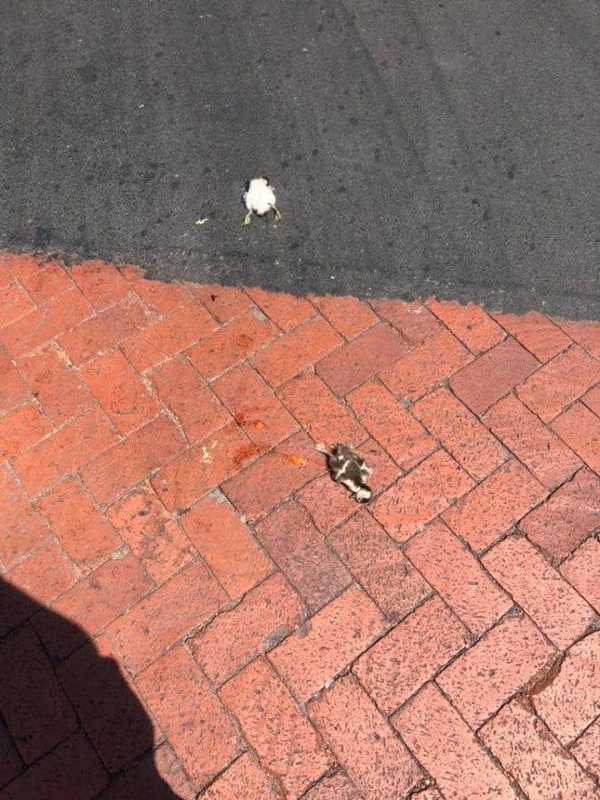 But this morning, there is outrage in South Africa as one careless driver – perhaps in too much of a rush to notice – ran over two ducklings while passersby frantically tried to get him to wait for the little family to cross the road. 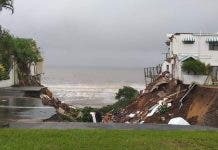 Capetonian Jessica Shelver posted the photos and video evidence, seen on this page, on Facebook on Friday morning. The SPCA has apparently been notified of the incident. Ryno Engelbrecht from DARG (Domestic Animal Rescue Group) in Hout Bay told SAPeople: “I have asked the person who reported it, if they are prepared to lay charges. I will draft affidavits for them and a charge sheet… that is what we do. 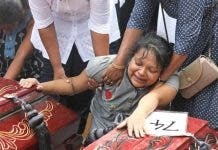 Several people have posted the name and nationality of the car owner, as well as photos, but are urged to please remove all details as this could jeopardise the case.